The days of TV just broadcasting content from far away stations and towers are long gone. Instead what we have today are incredibly smarter alternatives that can mimic your smartphone, go online, and provide custom content based on your preferences. 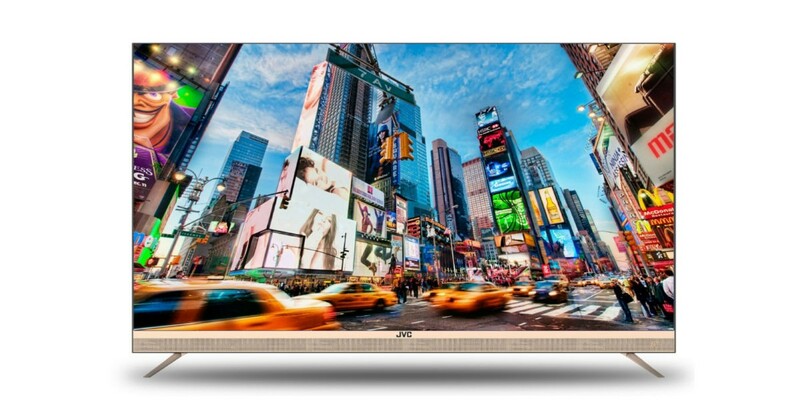 Many companies are manufacturing these Smart TVs today. If choosing the right Smart TV for your home is a difficult decision to make, then this post is just for you. 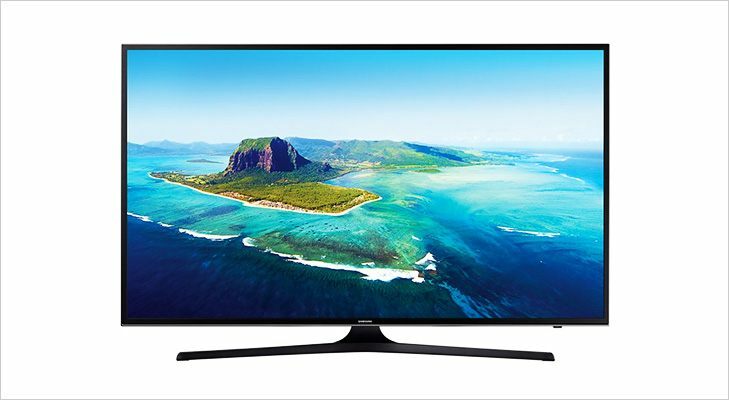 Today’s compilation is our pick of the top 10 Smart TVs available today in India. We will be ordering the list as per the OS you prefer to go with. The Micromax brand seeks to strengthen its standing in the competitive Smart TV market. 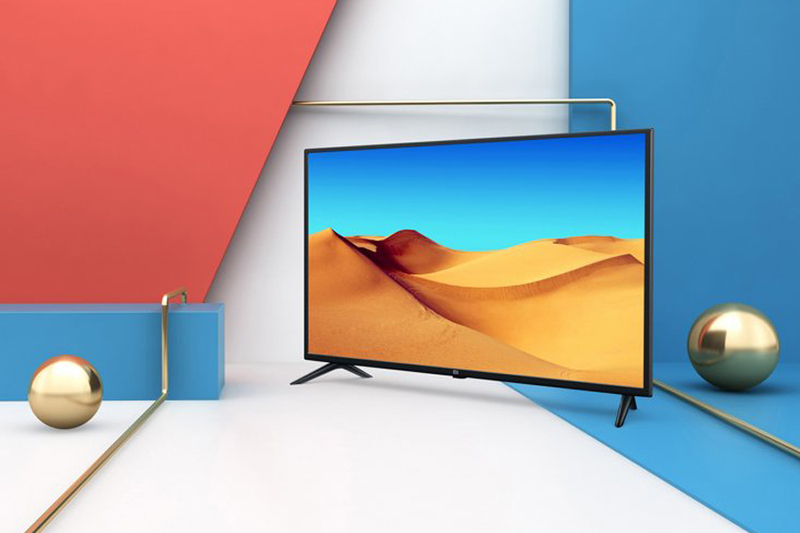 Its recent foray with the Canvas 40-inch TV comes at an appealing price point, which might make it a hit in the India market. It comes with a 1GHz Quad Core A7 Cortex and a 1 GB RAM capacity. You can use your smartphone to carry out various remote control functions like changing channels, adjusting volume or browsing through media files. With 178 degree viewing angle, 1920 x 1080 pixel full HD quality and 170 Hz refresh rate, the Smart TV makes for a great TV watching experience. In terms of audio, the TV has 2 built- in speakers with a 16W sound output. Its Smart integration connects the TV with Google Play store and lets you check out apps on the app store. 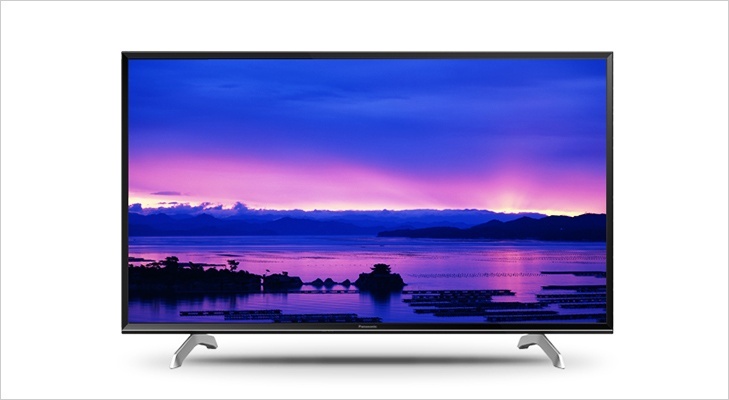 Another Sony Smart TV offering in the top of our picks. Though it is not a full-blown Smart TV (due to lack of Android OS), the 1920 x 1080 pixel Full HD LED Smart TV still integrates well with your smartphone and third- party applications like Netflix and Youtube. The reason why it finds a mention here is because of its sub-Rs. 38,000 price point which makes it a great buy for the price- sensitive Indian market. Other features of the 32 inch TV include a full HD display with Bravia engine and 60Hz refresh rate. 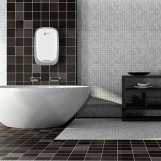 With this offering, Philips is trying to regain its leadership position in India. The 40-inch screen is packed with full HD capabilities at 1920 x 1080 pixels. Its 3D Combfilter technology offers sharper and superior picture quality. 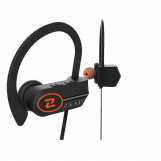 The 240 Hz Perfect Motion Rate provides more clarity to action and motion scenes. The 16W RMS amplifiers and Incredible Surround Technology are what you need to experience thrilling theatre-like surround sound. 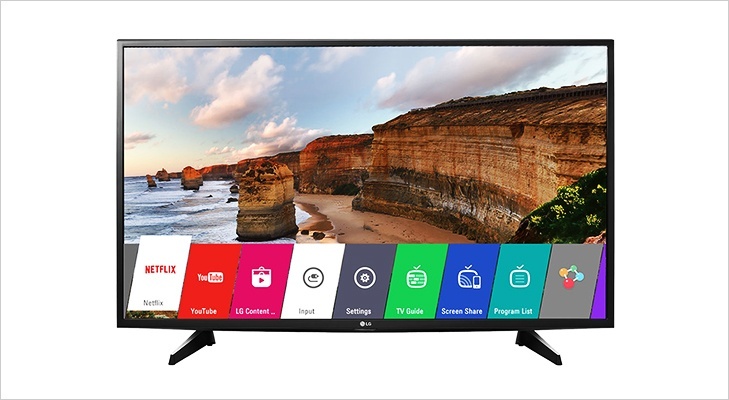 The 43 inch Smart TV is a cost-effective offering from LG. With 1920 x 1080 pixels, it offers full HD resolution. Its visual appeal comes from the thin bezel that surrounds the screen. Its smart integration is driven by Miracast, Youtube, Netflix, and special India-context apps. 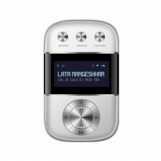 It supports 18 Indian languages including Marathi, Tamil, Telugu, and Bengali. The superior picture quality is largely enabled by LG’s Triple XD Engine which delivers sharper quality picture and soothing contrast. 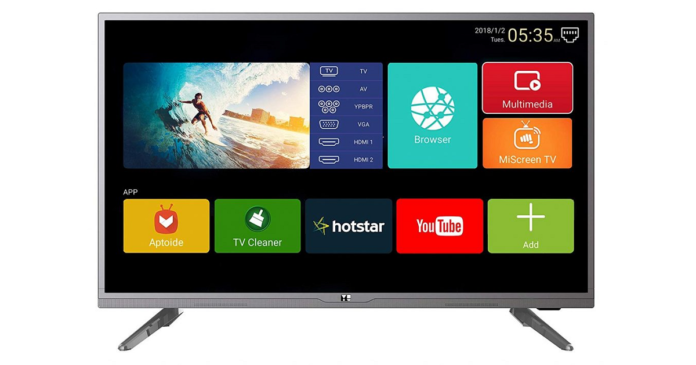 The LED IPSSmart TV comes with in-built Wi-Fi, thus allowing better connectivity to and from the TV with other nearby devices like routers and Wi-Fi dongles. 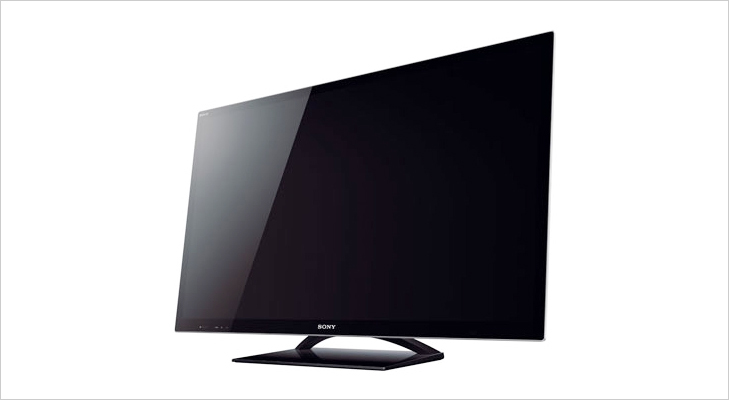 Sony has long been in the forefront in TV innovations and this product too is a hot 1920 x 1080 pixel Full HD Smart TV retailing in India. Similar to other models in the HX series, it is available in a monolithic design, which improves the appeal of the overall product in your living room. With its Gorilla Glass Panel and Dynamic Edge LED module, the chances of screen damage go down substantially. The Smart TV comes with pre-installed apps such as Skype, Facebook, and Star Player. The Linux based platform uses HTML5 and works as a boon for content creators due to the shorted development cycles associated with this OS. This also means better quality and quantity of apps that work native to the Tizen OS. It has recently introduced a row of ‘contextual’ links for smart TVs that get updated based on the current app being used or viewed from the main tier. This significantly enhances the user experience with related programmes and shows coming up as suggestions. 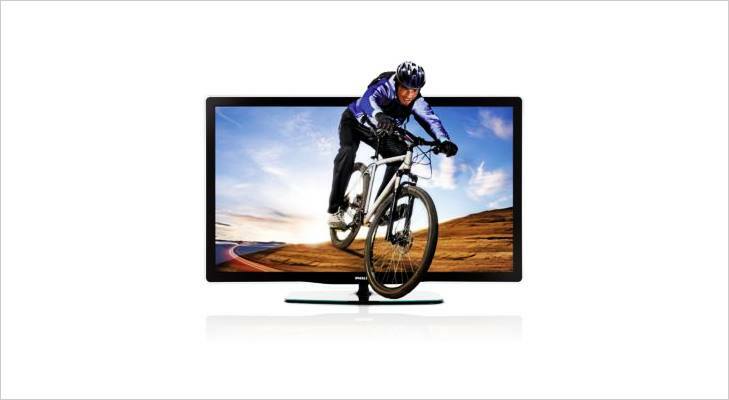 The 40 inch LEDTV offers a blend of high- end features, low weight, and great connectivity. 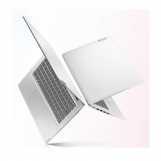 It offers a sharp display at 1366 x 768 pixels HD ready resolution. In terms of connectivity, you can avail of an HDMI port anda USB slot. An integrated Wi-Fi connectivity option lets you view mobile content and Wi-Fi enabled camera video. It covers both Wi-fihotpsot and Wi-Fi direct integration. The 20W RMS surround sound from its amplifiers provides a great audio experience. 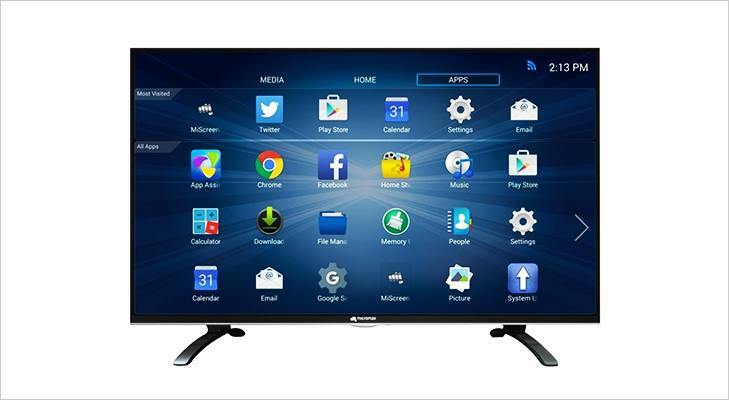 Get access to smartphone content on this TV with its smart capabilities. 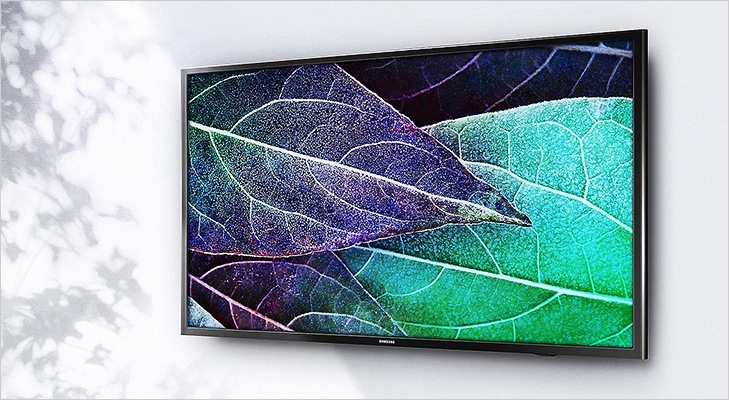 The 40 inch TV offers crisp full HD resolution of 1920 x 1080 pixels. Using the 3G, 4G mobile connection or Wi-Fi, you can cast your smartphone’s apps (YouTube, Facebook, and Twitter). The reason why it is called a basic smart TV is because it doesn’t come with its own OS or app store access. 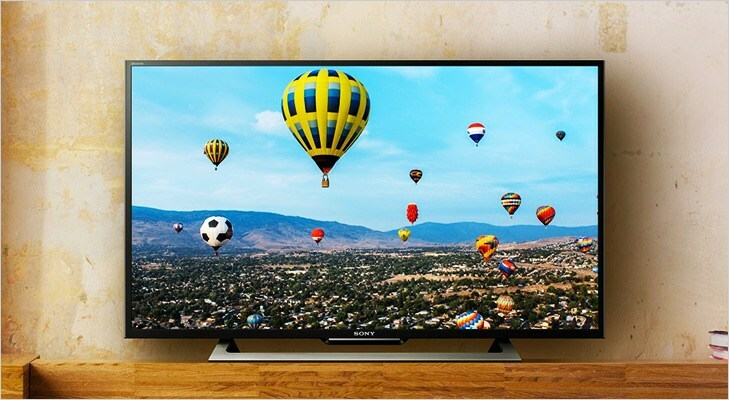 This makes it a great buy for those who are making the move from a traditional TV to a smart TV for the first time. 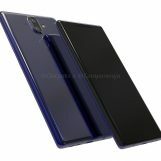 Samsung’s offering in the premium segment is a great buy for those who are looking for a good option. The 50- inch LED screen is powered by Ultra HD (4K) display of 3840 x 2160pixels that offers sharp, crisp, and bright images. This, in turn, brings a theatre like audio- visual experience to your living room. It improves connectivity through slots for HDMI, USB, Component In, LAN, and AV. The 20-watt Dolby Digital Plus 2-way speaker audio output is another highlight of the Smart TV. The display comes with features like Ultra Clean View, Picture in Picture, Game mode, and Time Shift. Made of crystal frame, this TV promises a great TV viewing experience with its IPS LED LCD panel and active shutter progressive 3D technology. 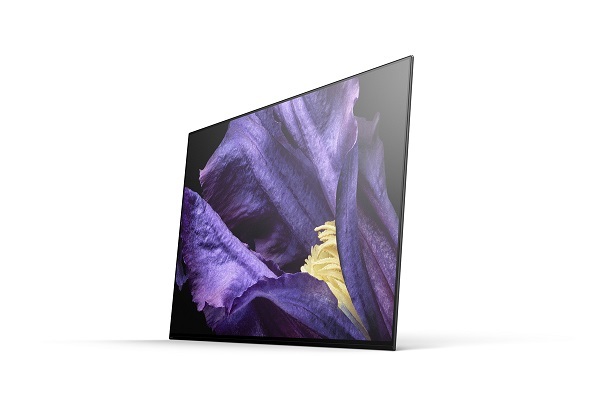 The 47- inch panel offers full HD resolution of 1920 x 1080 pixels. Similar to other TVs in the Viera range, this TV too connects to the Viera Connect which allows the user to connect with popular apps like Facebook and YouTube. 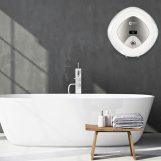 California based Vu has been known to constantly churn out products that are not only high on performance but come witha price tag that is hard to beat. The 32 inch HD ready Smart TV currently retails below Rs. 20,000 and is a great buy for the budget conscious shopper. 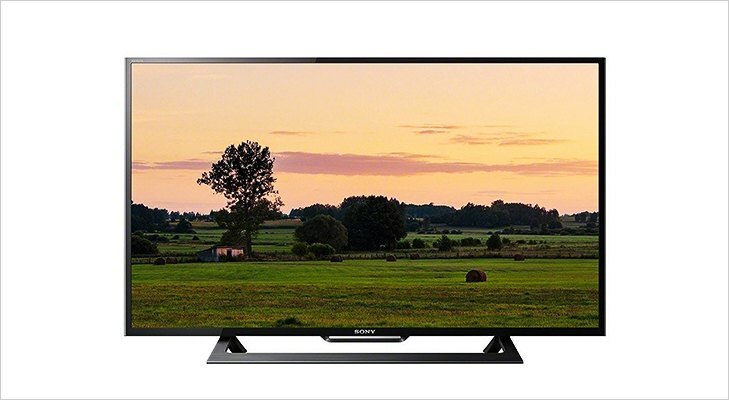 At 1366 x 768 pixels, it offers HD ready resolution and has great Smart TV capabilities. 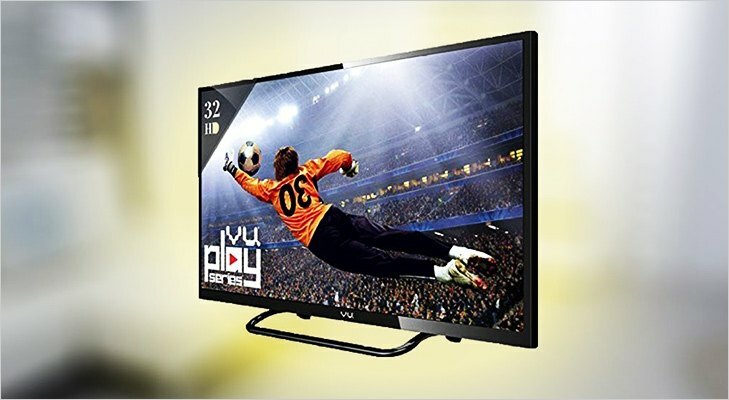 The LED TV comes with A+ Grade ADS Panel VU Smart Web OSWide viewing angle. Along with built-in Wi-Fi and Mobile HD link, it also provides access to Netflix, Facebook, and YouTube. Vu is also providing an amazing 3 year warranty that protects the buyer from any kind of manufacturing defect. Smart TVs are re-defining the way content is being consumed form the mobile and the Internet on the biggest screen in your house. 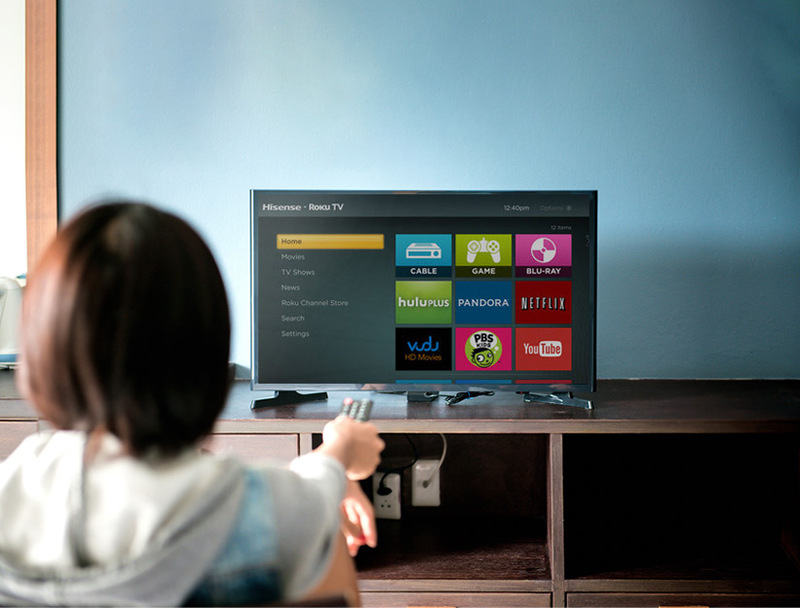 Take a look at these top picks of smart TVs and make the right choice for your home.